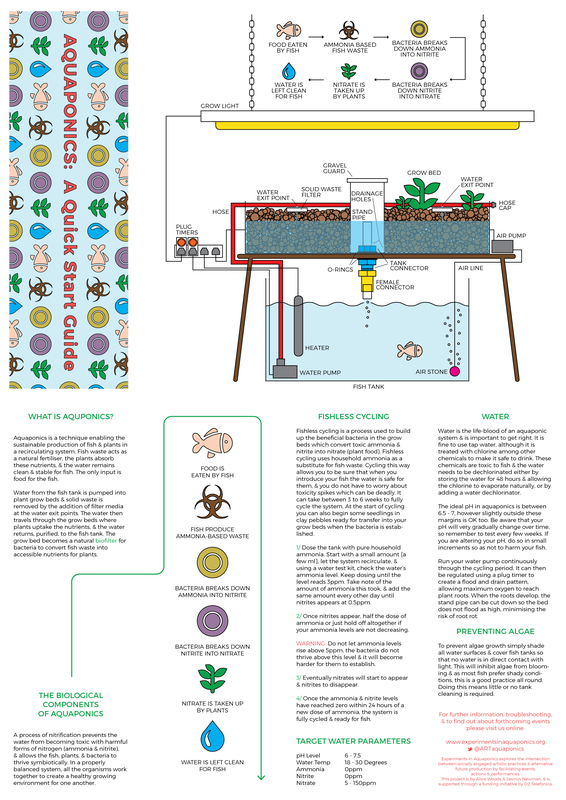 Hey great intro to aquaponics. 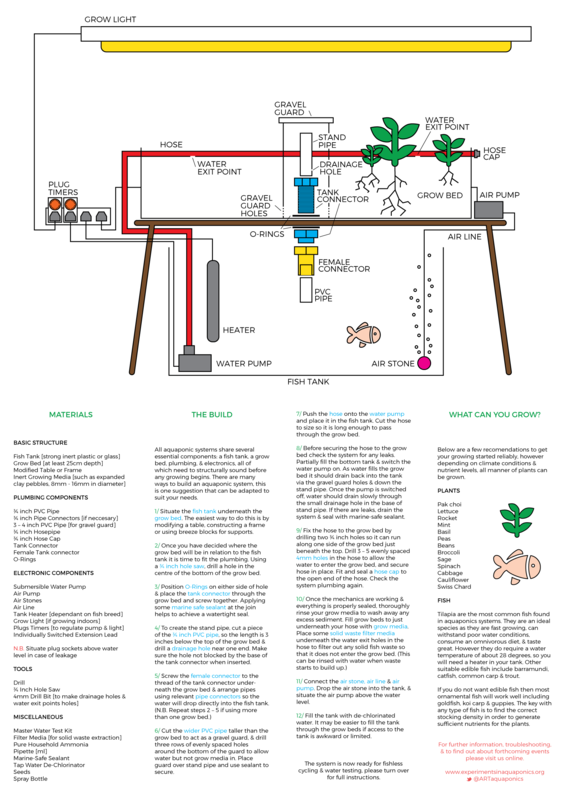 Something that could be helpful is to log/monitor pH, ORP and amonia levels in the water daily, and combine it with logged plant growth (eg leaf size, plant height etc). 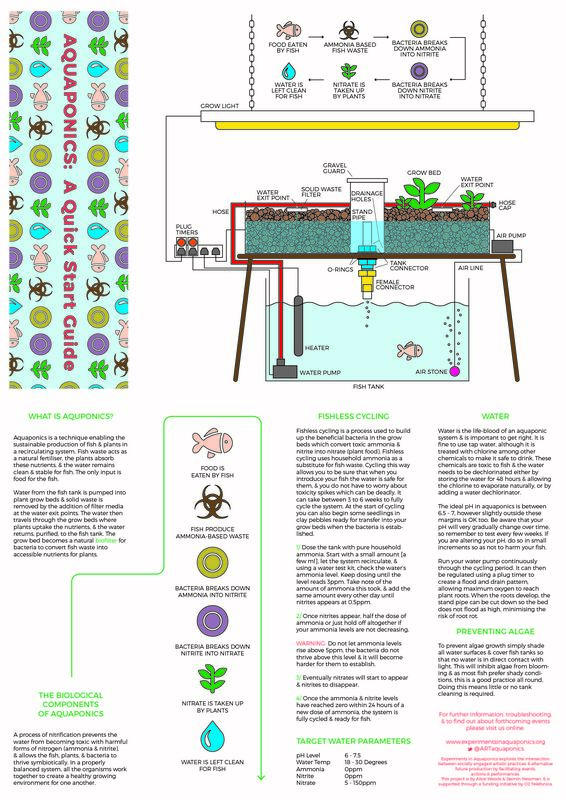 This would demonstrate water cycles from the fish life, typical absorbion from new plants and which plants grow best under different conditions. This info combined with some basic info like flowrate and light levels could produce some very interesting statics.